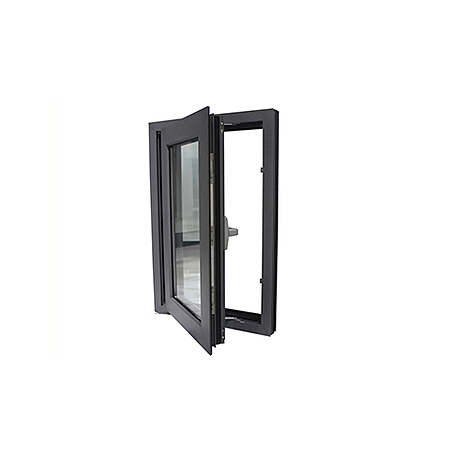 Casement windows provide a clear view to the outdoors plus open and close easily with the turn of a handle. They are hinged at the sides and swing outward. Created to allow more ventilation into your home, the SMARTERHOME casement window captures the essence and tradition of the past. 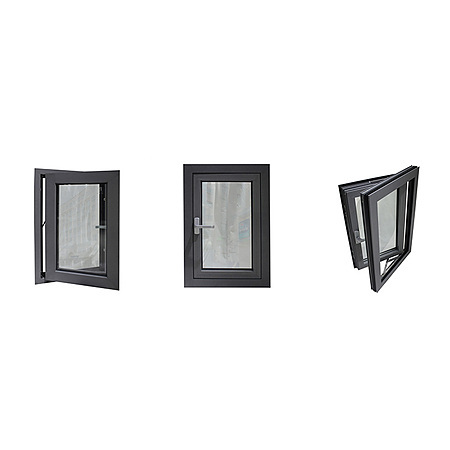 Combined with the design versatility and slim appearance of aluminum, the casement window is ideal for locations where you want to maximise the view with large unobstructed areas of glass. The great advantage of casement windows is their ability to maximise and control the breeze and direct it into any area of your home. 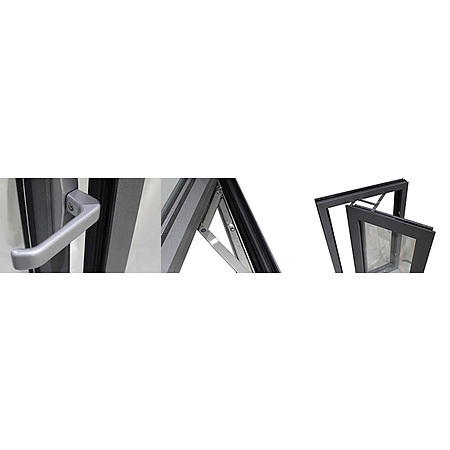 This is achieved by their unique 90° pivot stays, which open in such a way as to partially centre the sash, thus capturing the breeze from any direction. We have a wide range of aluminium window and door systems; Suitable for commercial, residential, leisure and healthcare applications. SMARTERHOME chooses high-quality powder coated aluminium for its strong and durable finish, to provide 10 - 20 years of quality satisfaction. We offer a standard range of colours to choose from or can create a custom colour to suit your individual design needs. Homes come in all shapes and sizes, which means that the windows in these homes also vary in shape and size. That’s why we design and build windows based on your specific requirements. So whether it’s a big home, a small home, a traditional or contemporary home, we have a solution that is just right for you. Request a quote on this item. Click on the quote request link below.